1) Lot of totally new science experiments totally different from the previous ones. 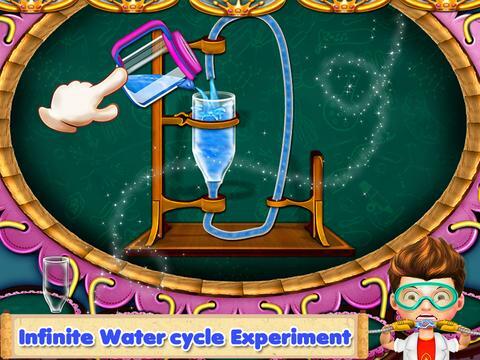 2) The list of apparatus used will be shown before beginning the experiments to give you an idea. 3) Experiments are done with simple materials used in day to day life. 4) Experiments like finding the basic and acidic of different liquid, straw getting electrically charged etc. and many more are added in this game. 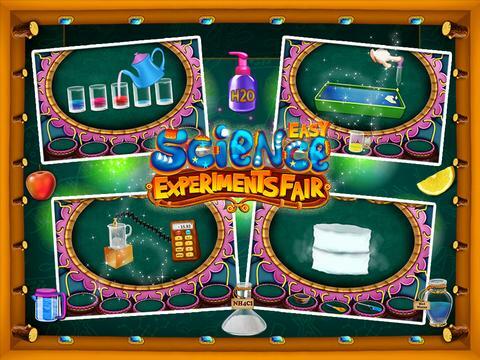 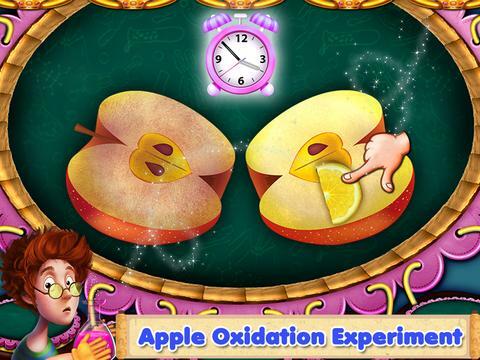 5) You can easily use any of these experiments for school project or even for fun at home. 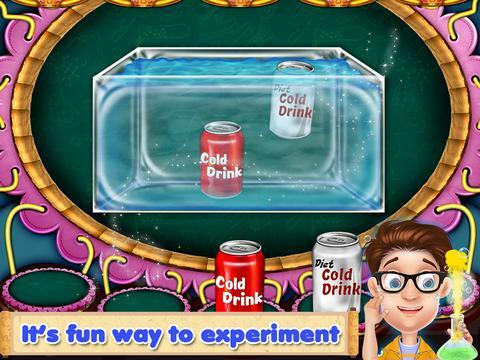 6) Share all your experiments and knowledge with friends and have fun. 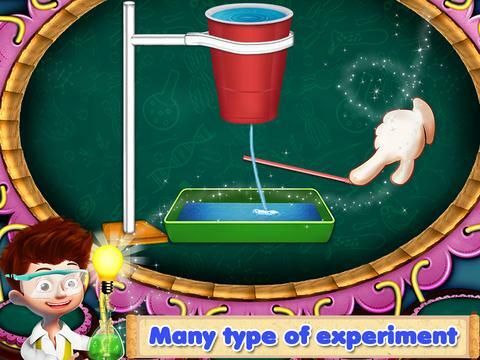 WARNING: Parental guidance should be there with children before performing these experiments.